It’s an exciting thought when thinking about the design for your new home. Of course, it’s important to find the right architect to create a fantastic design. You want to ensure the architect you choose is the professional they say they are. Select a licensed architect because they normally a degree from an accredited college, thousands of hours of internship and have passed rigorous exams. Referrals are always a good thing. Get opinions for others who have used the service of the architect you are interested in hiring. While it’s not necessarily a must, having a green or eco-friendly mentality is a plus. They will be able to create a design that will blend in just about anywhere without negatively affecting the environment. When building a house, you can have the typical concrete, street light and pavement surroundings, or you can utilize the beauty of various environmental elements. You may not be able to live under the sea like Ariel, but you can live near one. Building a house near a sea or ocean provides a beautiful scene and some health benefits. There’s nothing stopping you from building up high. 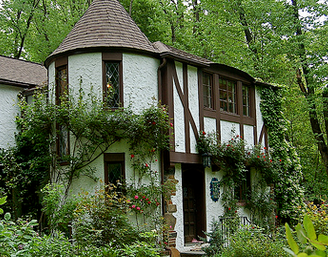 A house can be built around or on top of a hill. This provides a wonderful scenery and nice, cool natural breeze. There’s no need to cut or trim trees, plants or any other natural greens. You can incorporate these into your house design and give your home a unique and tranquil feel. If you want an organic design that includes nature, contact Alex Riley Associates. Include the natural green surrounding into your house’s design. There’s no place like home! A person’s home is a place they should love and feel comfortable but there are occasions when an upgrade or alteration is needed to increase its appeal or functionality. This is the least expensive of the three improvements being discussed. A person can remodel any room by changing the curtains, buying new furniture or purchasing new decoration to add to the room. If you are not too fond of a room’s current look, it can be remodeled. A room’s layout can be updated, more room space created, walls fixed and repainted or have additions to the room. The addition of a new room is possible. It may take some time and involves a lot of work, but a person can have an additional room or even add something like a patio to their house. If you need help remodeling your house or making an addition, contact Alex Riley Associates. 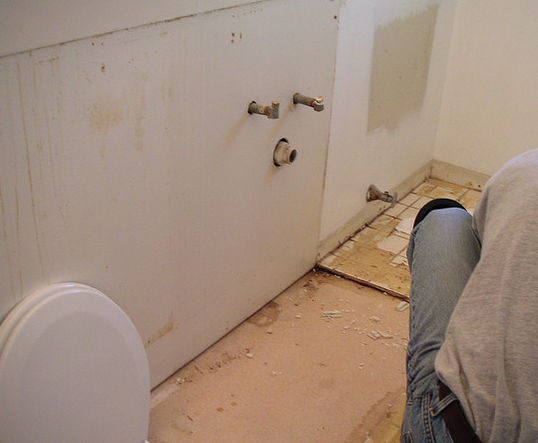 Let the experts help you improve your house. Whether it’s a new home for the family, or a building for a company, careful planning will be needed before the construction. Hiring the service of an architect can be helpful in achieving this. Just like doctors or attorneys, architects have completed many years of university programs and are licensed. They are well-trained and knowledge professionals you can trust. You’ll want someone who you can consult with and that offers useful advice. An architect can help you understand the process from beginning to end, ensuring your best interest is met. You would like to live or work at a building that’s appealing on both the inside and outside. An architect can help conceive and achieve an aesthetic design. If you are looking for an architect that can help you incorporate the surrounding environment into your building’s design, contact Alex Riley Associates. When traveling, one’s first thought is to stay at a hotel; but what if you had to stay for an extended period of time? This is where renting private cottages is the better choice to truly enjoy a long term stay. Imagine waking up in the morning and opening your windows to beautiful green scenery. When you incorporate nature into your house’s design, you’ll be able to enjoy the beauty of nature any time. It can be healthy to have your home built near a green environment. Trees produce oxygen, so you’ll have plenty fresh air to breathe in. Additionally, the tranquility of nature makes it easier to relax. Rather than cutting down trees to build your new home, include nature into the design to help preserve the surrounding habitat for the animals that inhabit the area. 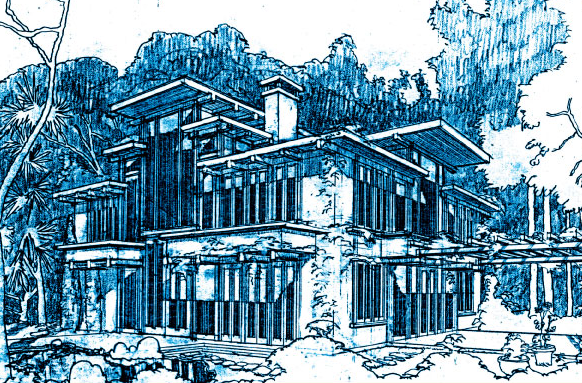 If you need help with a house design that perfectly meshes with nature, contact Alex Riley Associates. 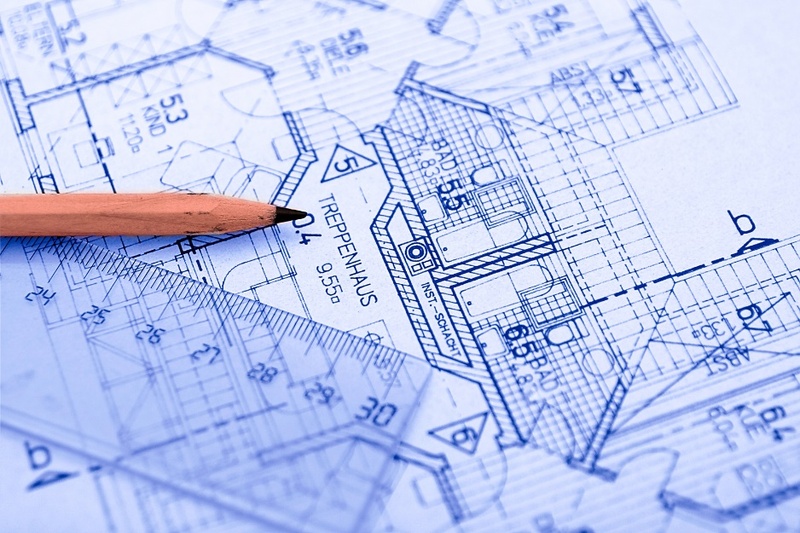 Hiring an architect for your home remodel will save you countless headaches. With their expertise comes the ability to navigate through paperwork, hiring workers, and overseeing the project. Along with their meticulous attention to detail, you can rest assured your home will look amazing. 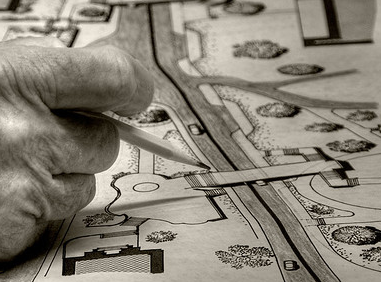 Big Picture- With the training and skills possessed by an architect can produce a detailed plan of the outcome. A plan executed by an architect can show any potential problems with the design. Paperwork- Safety codes tend to be forgotten when you envision your building. An architect is an invaluable asset as they can deal with all the necessary paperwork with ease. Green- More and more architects are designing buildings that are environmentally conscious. They do so by designing a long sustainable building with low-impact materials. 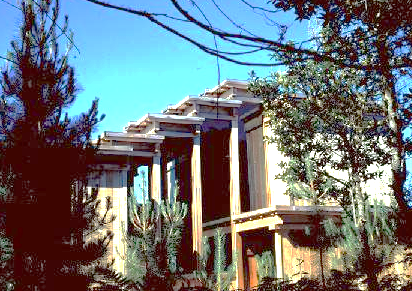 Alex Riley Associates offer the Napa Valley area architects with the know how in organic architecture. If you’re looking for a way to go green during your remodel, our associates have the experience when it comes to working alongside nature. For more information about our services, contact us at (707)225-5692. In Your Yard – Preserving a diverse amount of greenery in your yard helps you maintain a toxic-free environment and can enhance your quality of life. In Your Office – It is easy to go through 10 or even 100 of pieces of paper on some days. Try to cut down on the amount of paper you use and remember to recycle that which you do. In Your Home – Not only can you greenify inside your home, but you can make you actual home green. Organic architecture is based on the idea that the design of a building should be in harmony with its surrounding environment. If you’re interested in making your next home a green home, or in remodeling your current house, check out Alex Riley Associates for more information, and you can contact them with additional questions or to start planning today!